We provide a full Laptop Repair and Maintenance service for both our Domestic and Commercial Customers. We provide Laptop Repair and Maintenance services to all makes and Models of Laptops including Acer • Advent • Apple • Asus • Compaq • Dell • Emachines • Fujitsu • HP • Hewlett Packard • IBM • Lenovo • NEC • Packard Bell • Panasonic • Samsung • Toshiba • Sony. 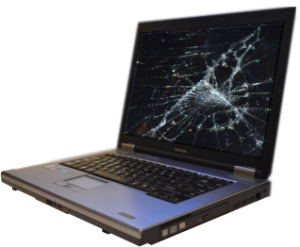 For further information on our Laptop Repair services provided to your area please click on your nearest village or town below or visit our Laptop Repair and Maintenance page or just Contact Us Today for a free quote.